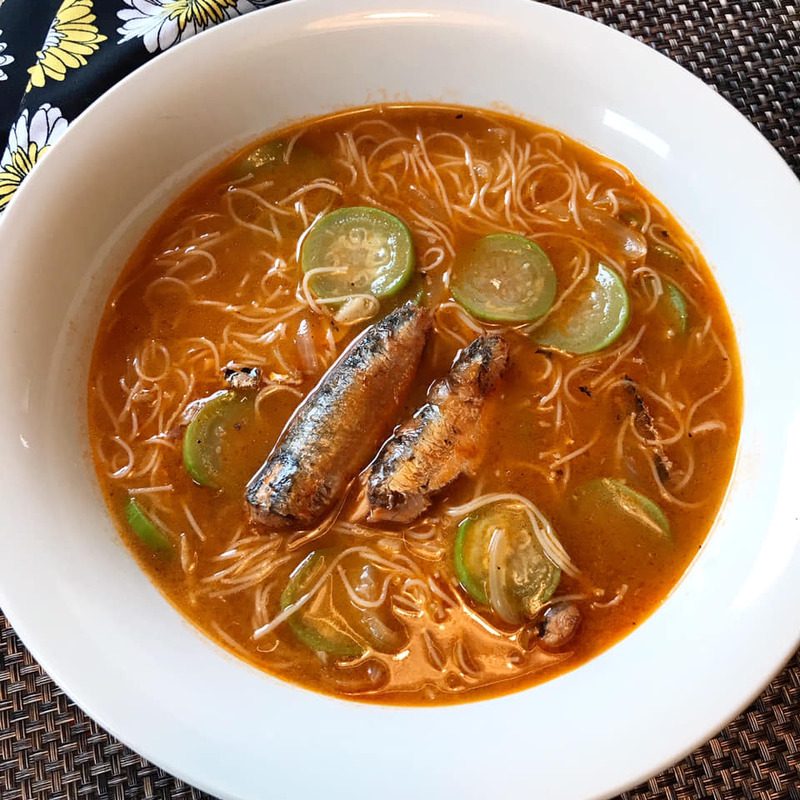 Misua with Sardines is a simple Filipino noodle soup that is quick and easy to make. This recipe is also budget friendly and delicious. 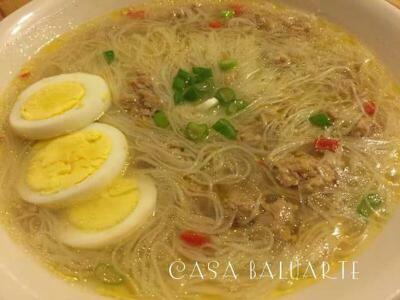 This Misua with Sardines and Patola is made from thin wheat flour noodles, sardines and Chinese okra or luffa. 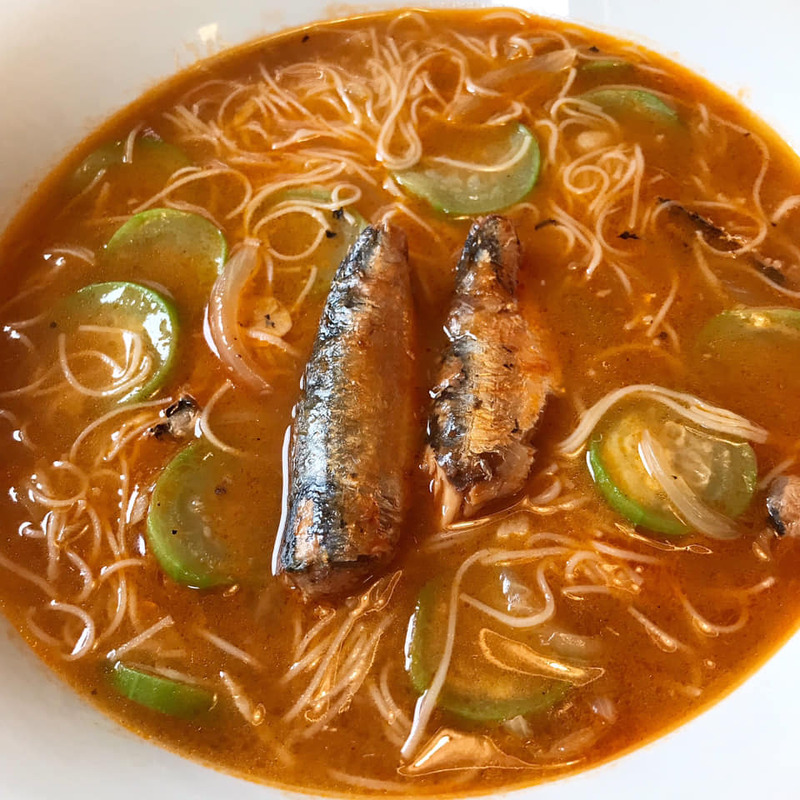 I have been craving for Misua with Sardines and Patola for quite a while. 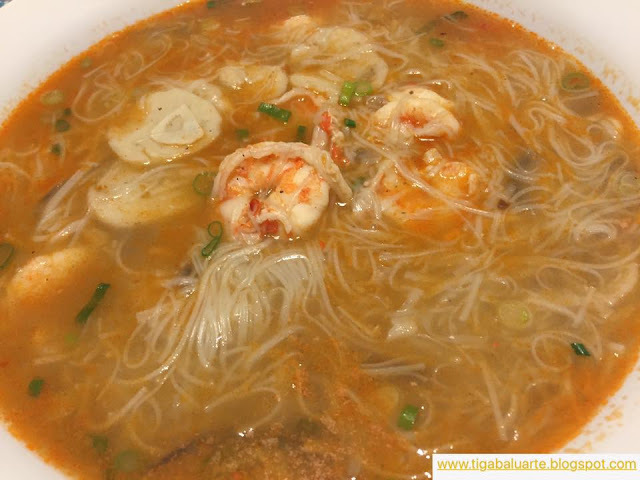 Misua soup is a comfort food for me and my family. I make sure we always have few bags of Chinese Misua in the pantry for rainy and lazy days. 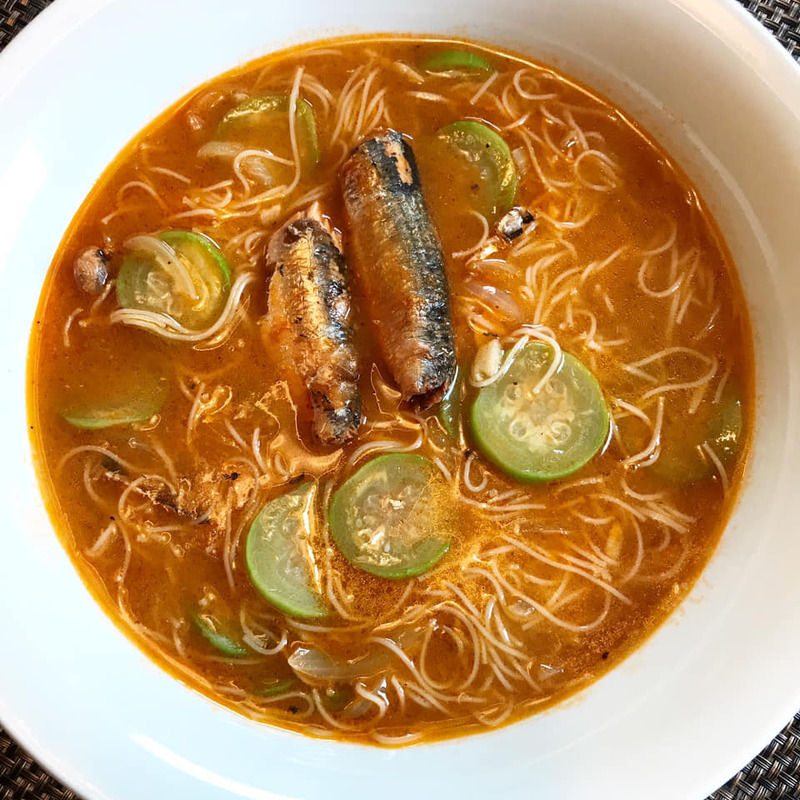 There are many ways on how or what to add in making Misua soup and sardines is one of the most easy and quick way to do it. Check related Misua recipes below by clicking on the name link to see complete recipes. Using a deep pot, heat and add cooking oil. Add onions and garlic. Saute for few minutes until aromatic. Add sardines with sauce. Stir gently and cook few minutes. Add water and bring into a boil. Some misua do need more water so better to start with 2 cups of water and add more when needed. Once it water starts to boil you can add the misua. Stir and cook for about 2 minutes. Add slices of patola and stir gently. Cook for a minute or until patola is fully cooked. Add ground pepper and taste test of more salt is needed. Remove pot from heat and serve hot. Enjoy.